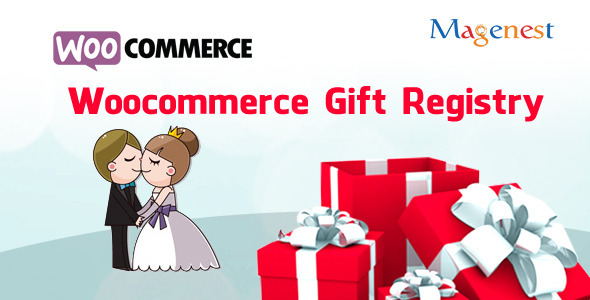 The Woocommerce gift registry is an module that allows customers to create gift registry for wedding, birthday, baby gift registry on your store. After fulfilled information about gift registry customer can add items in your store to his gift registry. Customer can share gift registry via Facebook, Twitter, Google plus and email to friends. Friends follows links and buy gifts for gift registry’s owner. The plugin can send notification email about the gift order.